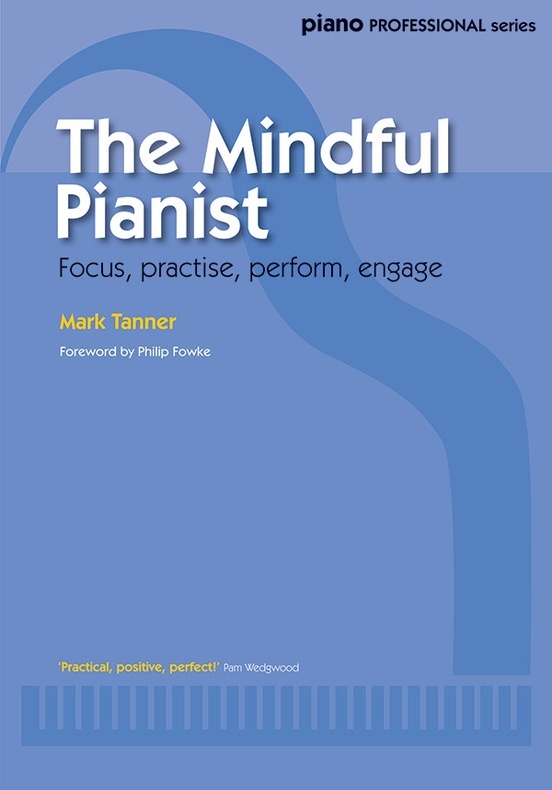 EPTA's The Mindful Pianist presents amateurs and professionals with a fresh perspective on playing and performing. 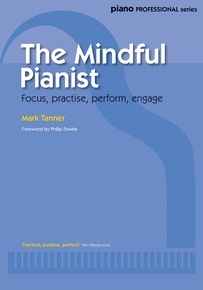 Applying the concept of mindfulness to the piano, this invaluable text explores the crucial connection between mind and body: how an alert, focussed mind fosters playing that is more compelling, more refined and ultimately more rewarding. 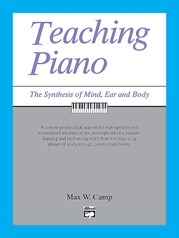 It tackles the issues encountered by pianists when practising, performing, improvising and preparing for an exam: how to choose repertoire and memorise it; how to set about making an initial survey of a new piece; and how to take a more level-headed view of our aspirations. 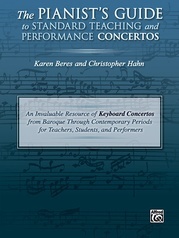 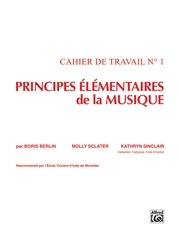 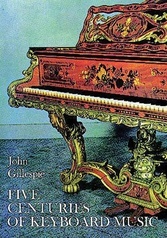 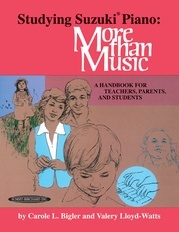 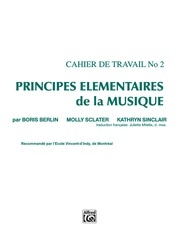 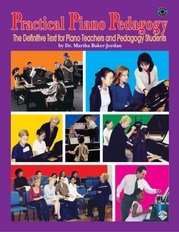 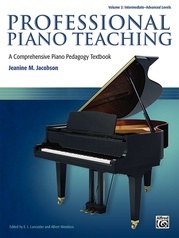 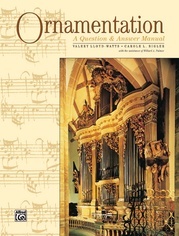 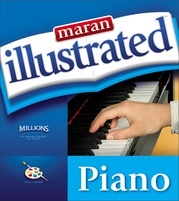 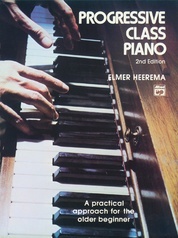 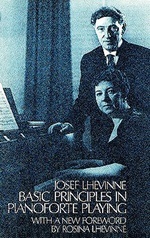 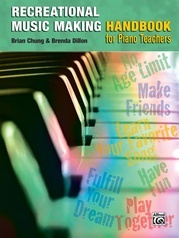 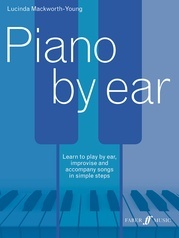 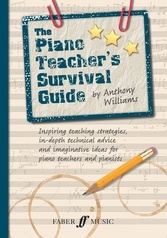 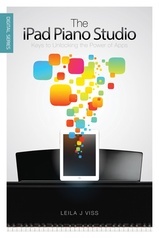 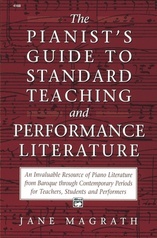 Drawing on the expert advice of 25 leading pianists and educationalists, this unique book offers a wealth of exercises and musical examples to help every player succeed in becoming a mindful pianist.